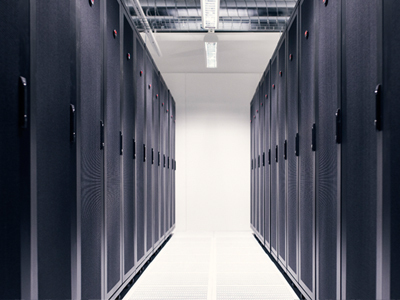 The Mediam Helsinki DC provides reliable & secure data center services you can rely on. Mediam Helsinki Data Center delivers the capacity, power, redundancy and flexibility required to support your business worldwide. Located optimally between Eastern and Western Europe, ICT services may be provided to Finland, Russia, Asia and the Baltic countries due to low latency and high capacity fibre backbone connections. Finland provides an ideal geographical location for a high class data center due to a climate and soil without natural disaster risks. Finland offers a political stability and national guideline to promote innovative use of technology, affordable energy prices, availability of green and renewable energy, industry experts and carrier-neutral and competitively priced telecommunication connections with good availability. 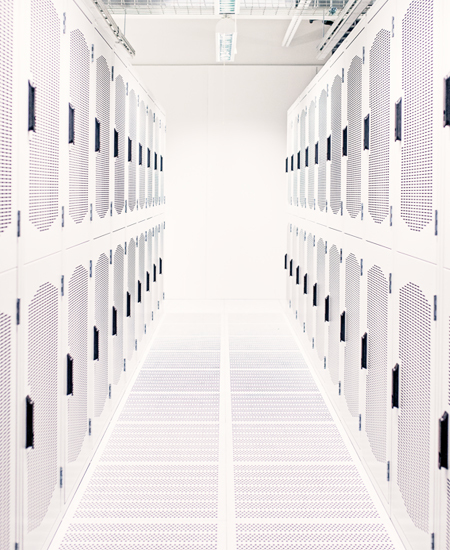 The Mediam Helsinki Data Center has been designed to provide a stable environment for ICT environment with highest standards in security, cooling, energy efficiency and electricity. Helsinki DC is located in Helsinki Metropolitian Area, providing optimal location for co-locate ICT environment in Finland. Helsinki DC provides high quality co-location services, IAAS services and fully supported ICT environments for Finnish and international customers with 24/7 basis support. 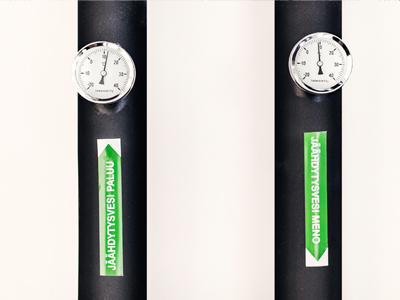 Helsinki DC = Energy efficiency, high usability and high security. Designed to fulfill the highest international standards. 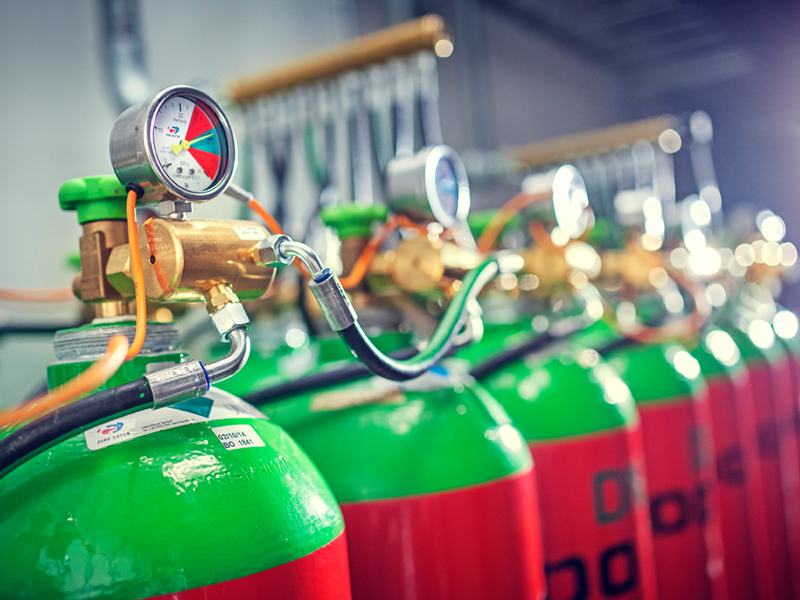 Data center has been protected with VESDA systems and Inergen gas suppression systems. 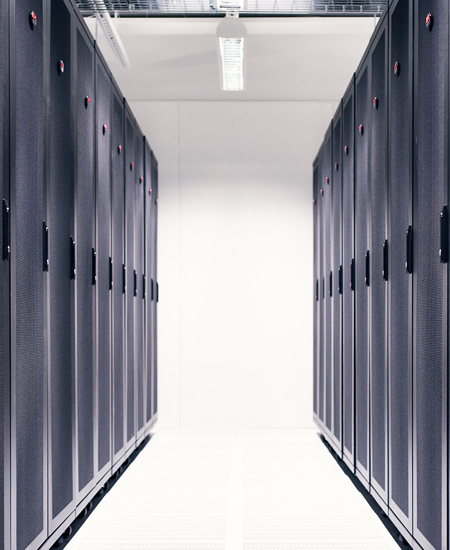 Mediam Helsinki DC provides data center space, rack space and virtual data center capacity. Air conditioning system with redundant chillers are utilizing the optimal climate conditions in Finland. 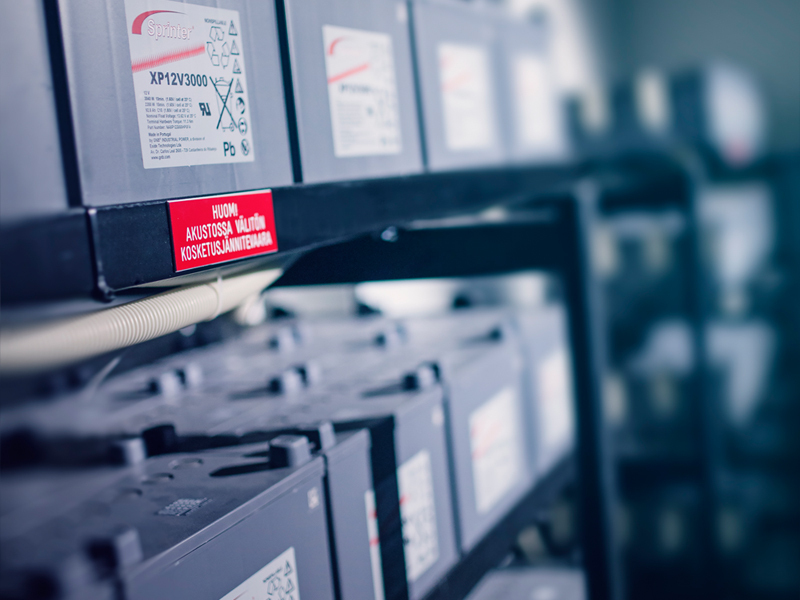 Redundant UPS-systems provides ultra high energy efficiency. All systems are redundant, we provide A-feed and B-feed to rack cabinets. 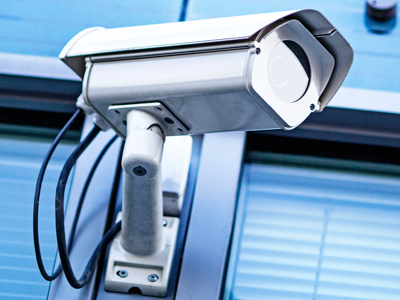 The data center building is guarded 24/7 and protected with multi layer security systems including full CCTV video surveillance. 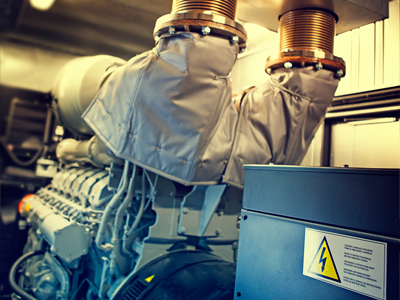 Diesel backup generator power provides utility power during power outages. Reduntant Computer Room Airc Conditioning (CRAC) units with redundant (N+1) setup provides energy efficient cooling solutions with low-density and high-density zones. Helsinki Data Center (Helsinki DC) is a ultra modern data center providing high level of usability and controllability. 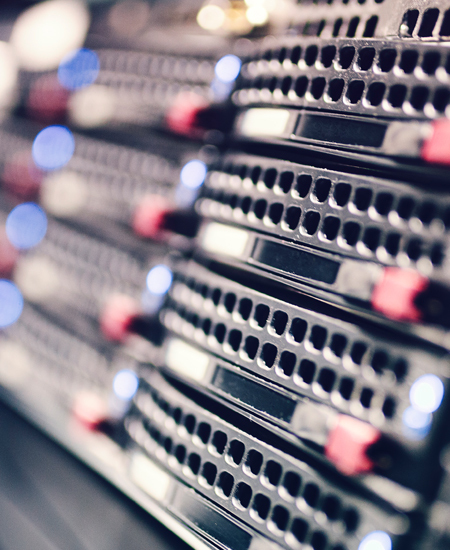 Helsinki DC Management Portal provides real time view for data center key metrics, including energy efficiency, temperature, electricity load and network traffic rate. Also statistics and trend analysis are available. Please contact us for more information. Please do not hesitate to contact us to discuss all your development needs in the area of data center and ICT.